When will be Philly Street Flippin' next episode air date? Is Philly Street Flippin' renewed or cancelled? Where to countdown Philly Street Flippin' air dates? Is Philly Street Flippin' worth watching? Licensed Contractor, Real Estate Expert and Designer Rachel Street flips a historic row home in her hometown of Philadelphia, PA. She transforms the first floor layout into an open-concept space to make the home more enticing to today's buyers. She also exposes the brick along one side of the home and restores its original 100-year-old Hollywood door to honor the home's great history. Finally, she adds a bathroom to the third floor to transform the level into a stunning master suite. 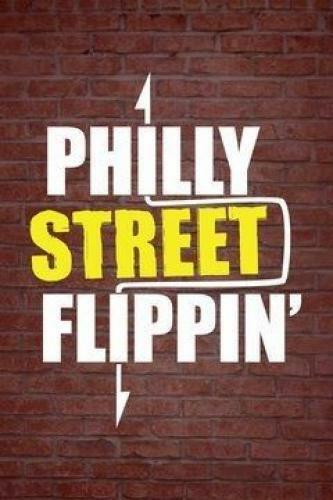 Philly Street Flippin' next episode air date provides TVMaze for you. EpisoDate.com is your TV show guide to Countdown Philly Street Flippin' Episode Air Dates and to stay in touch with Philly Street Flippin' next episode Air Date and your others favorite TV Shows. Add the shows you like to a "Watchlist" and let the site take it from there.